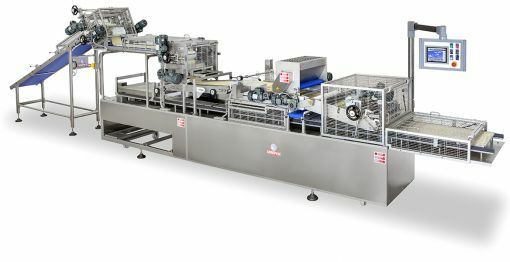 Taralli industrial line designed and produced by Minipan, OMX 1000-2600. 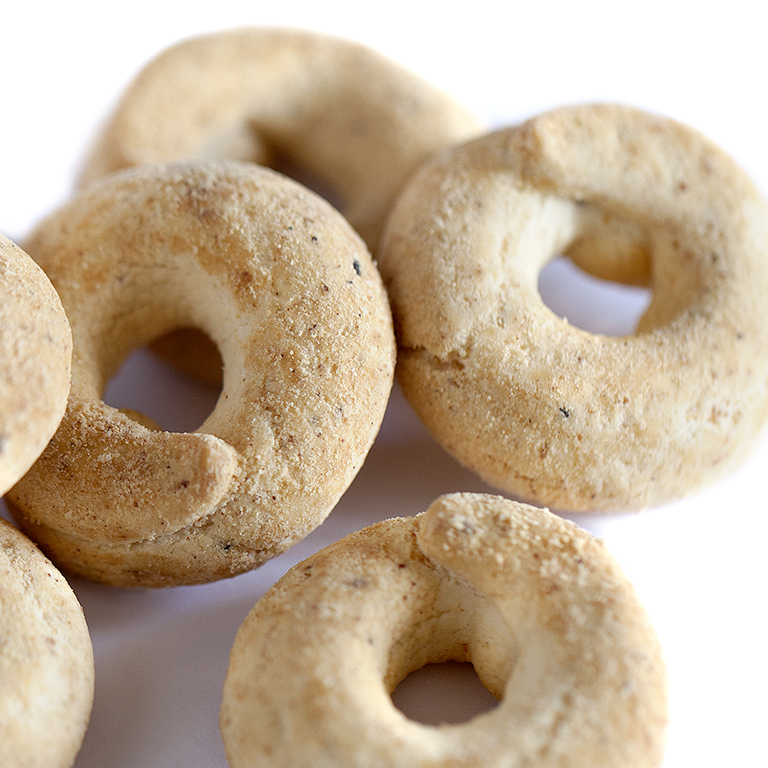 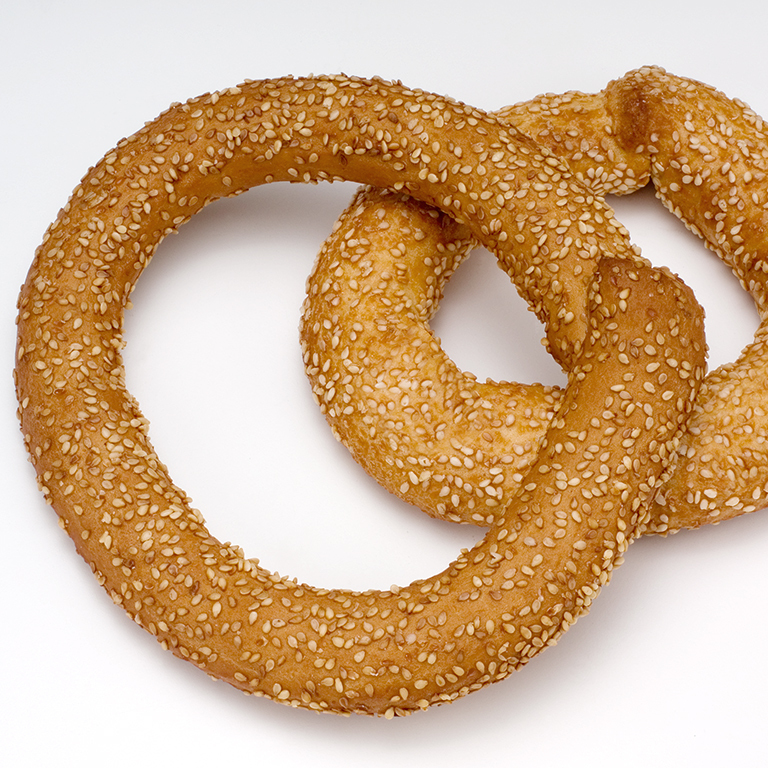 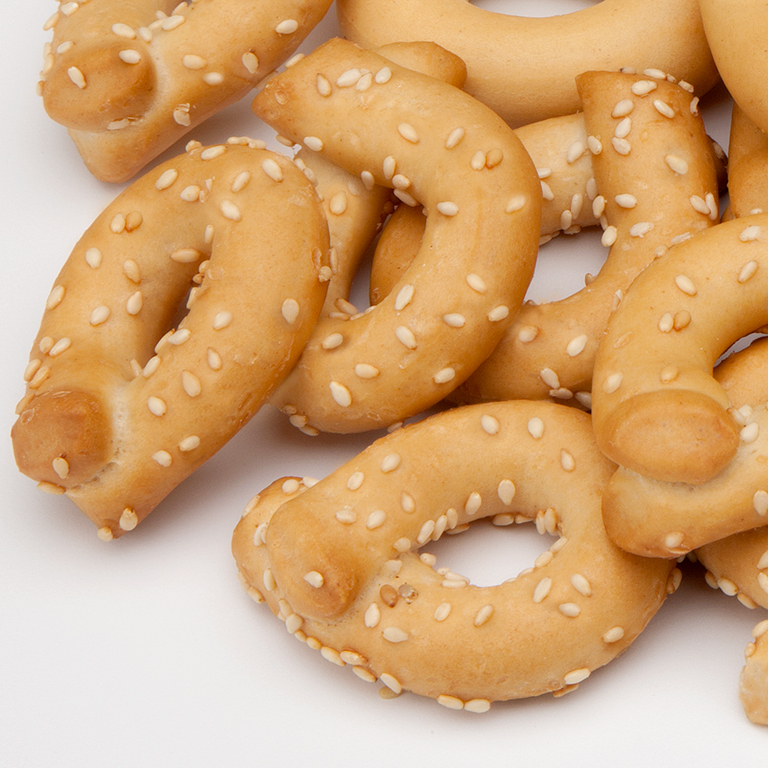 Industrial production of Taralli. 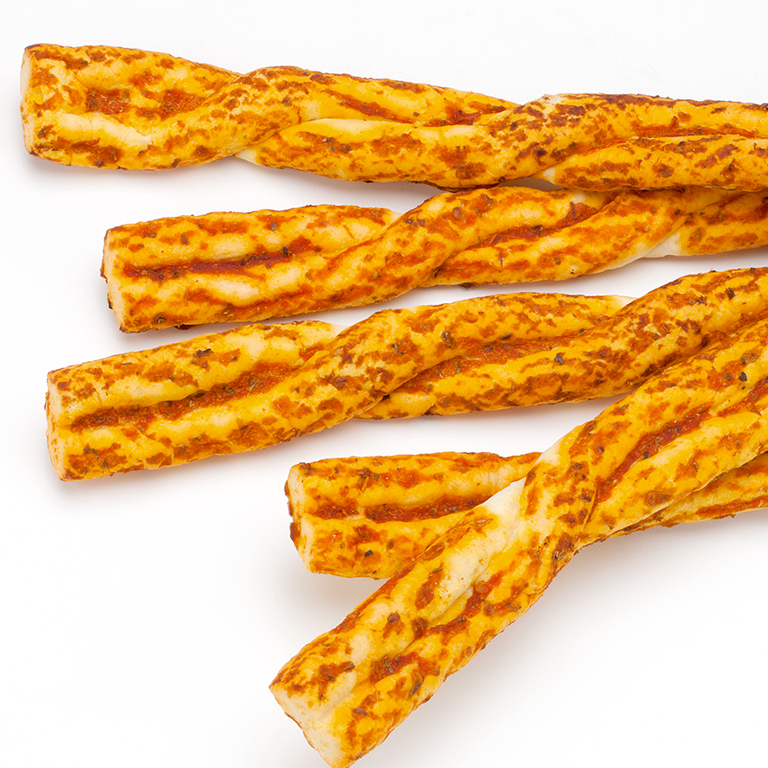 This is what these lines were made for. 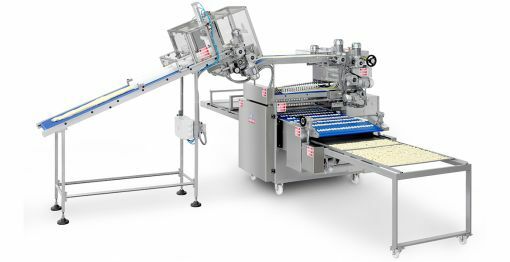 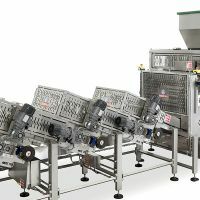 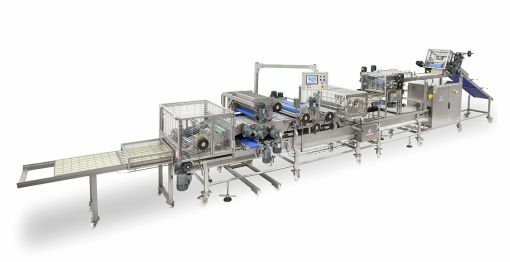 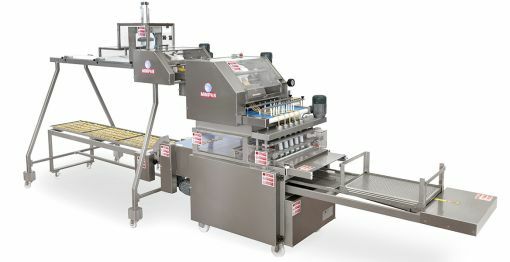 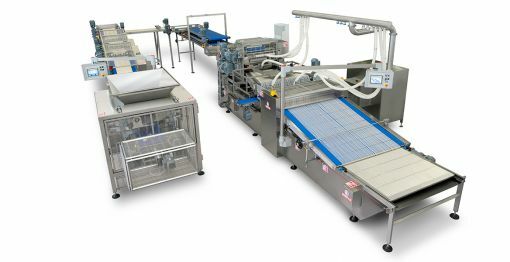 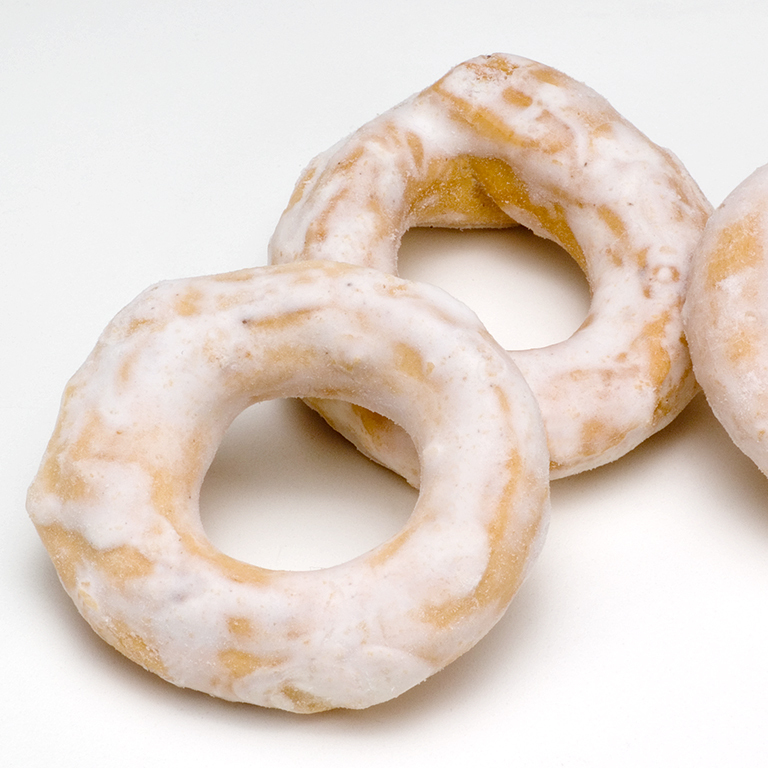 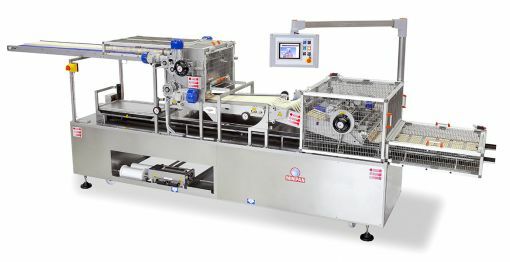 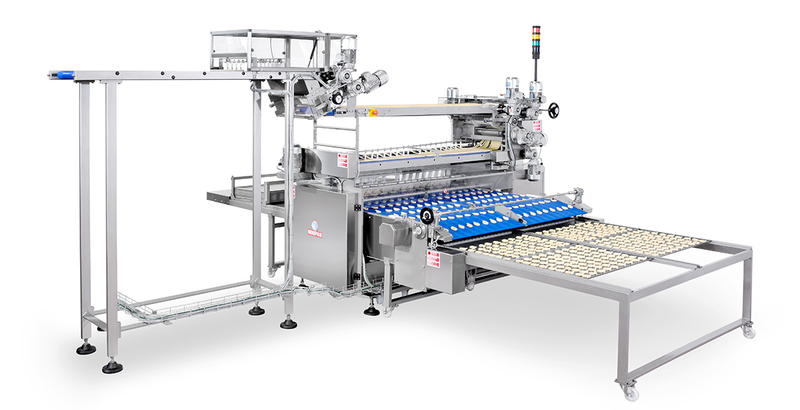 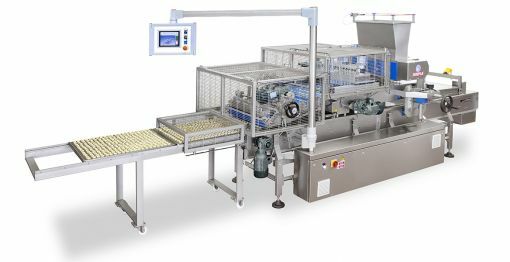 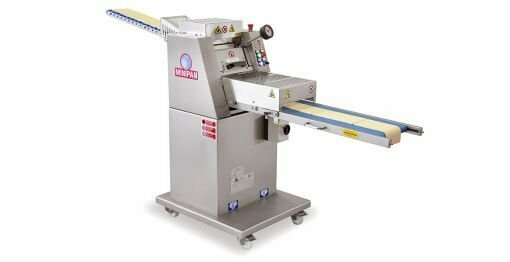 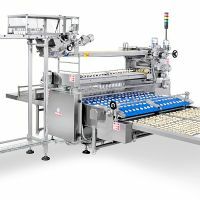 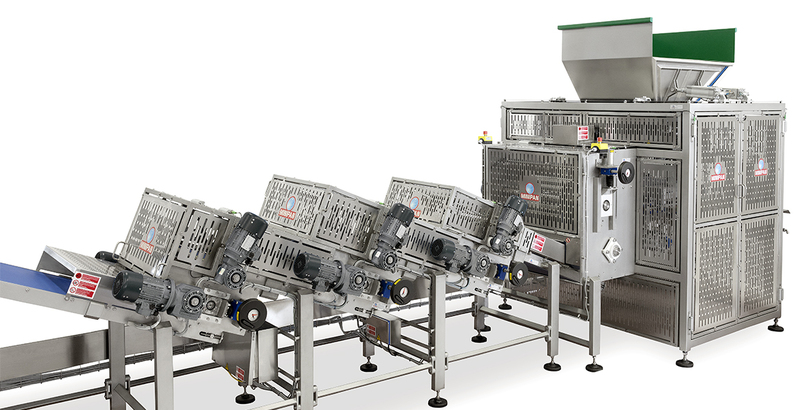 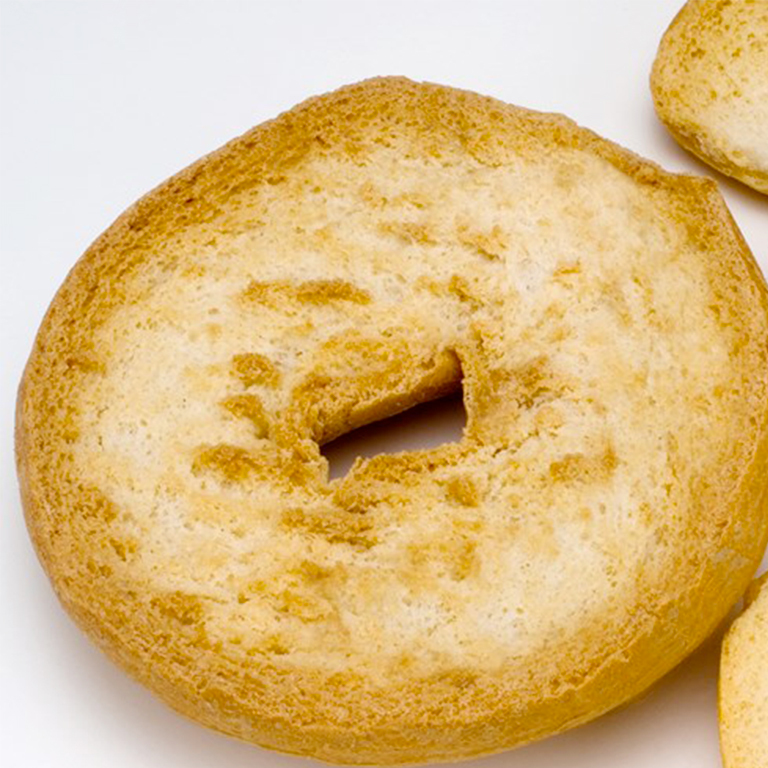 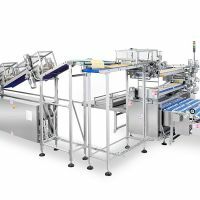 The Industrial O-Matic is the top level in Minipan bread snacks machine with O shape. 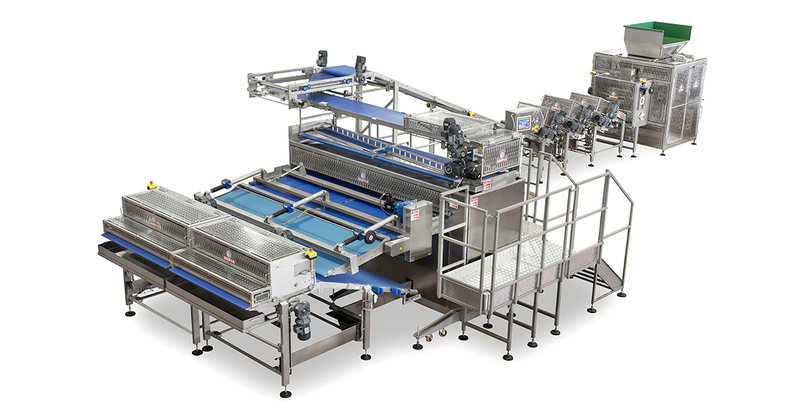 It is extremely durable and intended for the most strenuous production environments. 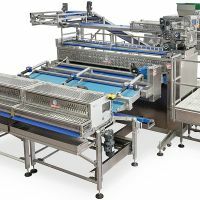 Having useful widths from 1000 to 2600mm, the industrial O-MATIC line is suitable for automatic panning or direct loading on tunnel ovens. 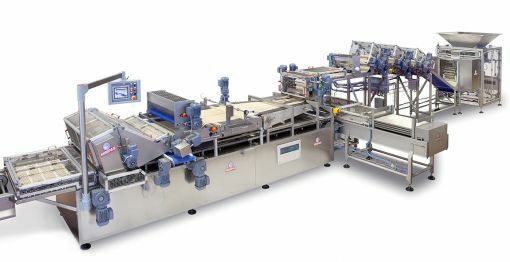 High performances, endless and unique selection of dough sheeting and preparation solutions, highest customization available on the market. 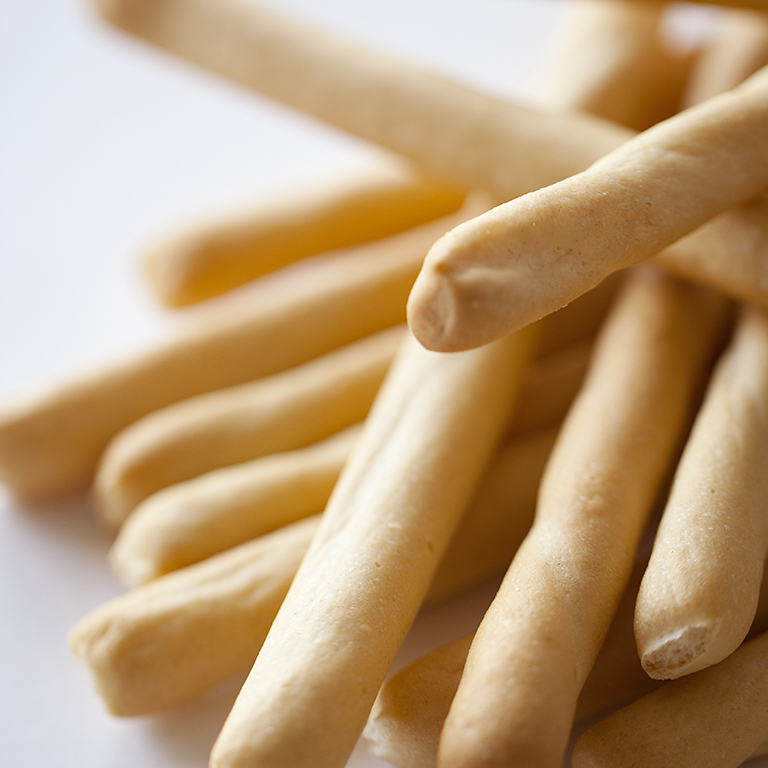 With tremendous respect for the artisan recipes, we industrialize production without any compromise and give taste to the shape of tradition. 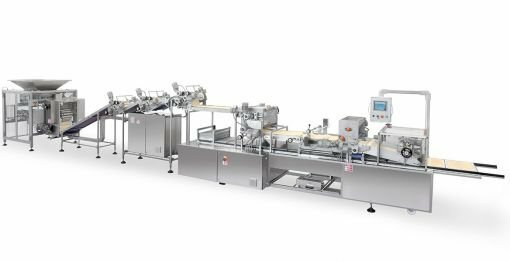 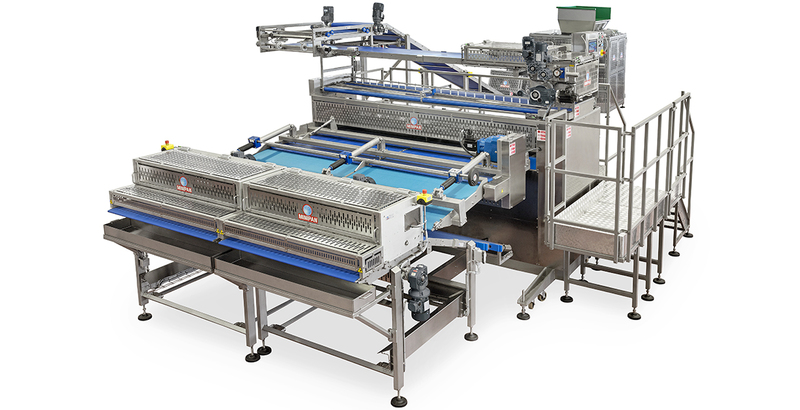 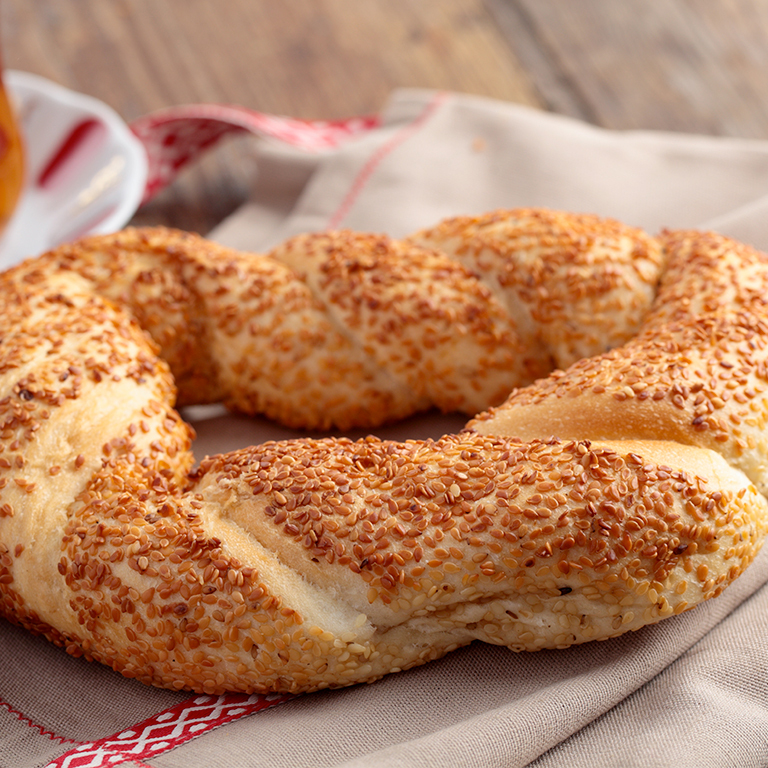 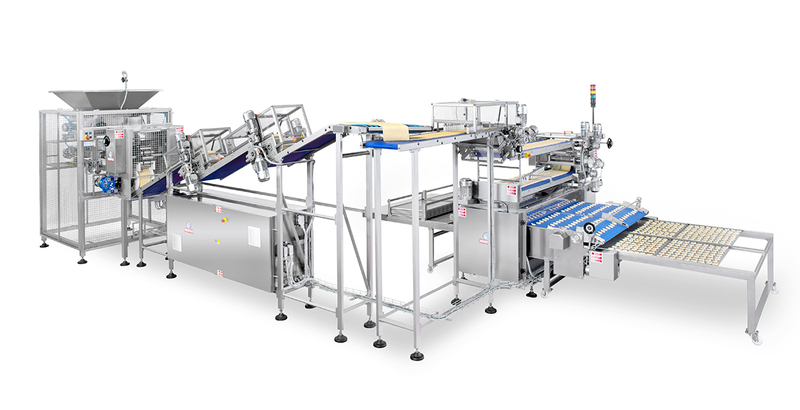 Want to know more about our taralli industrial line? 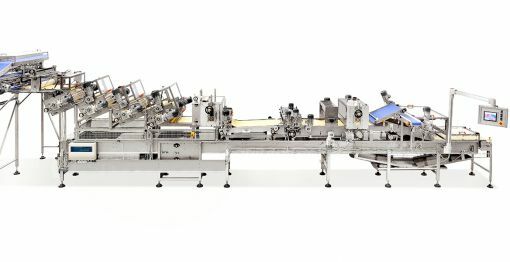 Fill the form and we'll get in touch very soon.